The Australian government must urgently evacuate the 107 refugee children and their families trapped in appalling conditions in Nauru, or else accept New Zealand’s offer to provide safe haven, human rights NGO Amnesty International stated, as the Pacific Islands Forum (PIF) came to a close in Nauru yesterday. The four-day meeting, which brought together leaders from across the region, comprehensively failed to address the needs of refugees, with the approved draft Forum Communiqué featuring no mention of an improved, human rights-oriented approach to refugee policy. “The dire situation for refugees and asylum-seekers in Nauru requires urgent action and the Australian government can still uphold its responsibility by evacuating them to Australia,” said Roshika Deo, Amnesty International’s Pacific Researcher. 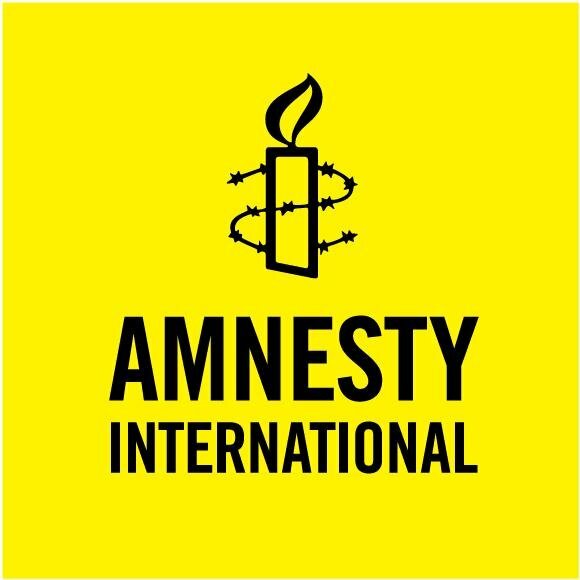 Amnesty International is also dismayed that Pacific Leaders failed to address Australia’s cruel and abusive refugee policy at the forum meeting. 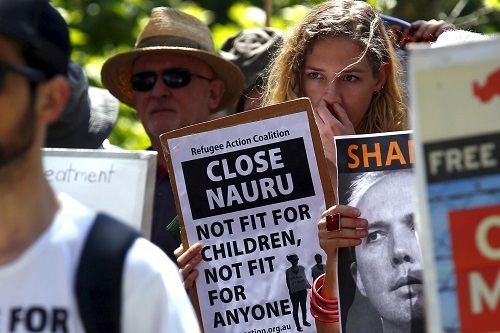 An open letter co-signed by Amnesty International and more than 90 other civil society organizations last week called on PIF leaders to prioritize the escalating health crisis for refugee children on Nauru and demanded an end to the shameful policy. “The Pacific Islands Forum was an opportunity for leaders in the region to say enough is enough and show that they would no longer stand by while the Australian Government’s abusive policies continue to risk more lives,” said Roshika Deo. On Saturday Nauru’s President, Baron Waqa, claimed during a TV interview that children were being pushed into self-harming by their families and refugee advocates, saying: “It’s the way of working the system, probably short-circuiting it, just to get to Australia.” This was followed by the detention of TV New Zealand journalist Barbara Dreaver by Nauruan police on Tuesday, after she interviewed a refugee. On 19 July 2013, Australia enacted a policy that meant anyone who arrived by boat anywhere in Australia – including the mainland – would be barred from seeking asylum in the country. Instead, they would be forcibly transferred to Manus Island in Papua New Guinea or Nauru, and even those recognised as refugees would never be allowed to settle in Australia. More than 1600 people remain on Manus Island, Papua New Guinea and Nauru, with the majority being assessed as refugees. Under a bilateral agreement, whereby the US government agreed to settle up to 1,250 refugees, nearly 400 refugees have been sent to the US so far. However, hundreds of people are likely to remain on Manus Island and Nauru in abysmal conditions indefinitely, with no clear plans for their future. In Papua New Guinea, refugees and people seeking asylum have been violently attacked by locals, contractors and the authorities. In Nauru, there have been widespread reports of physical and sexual abuse, including against women and children. Nauru and Papua New Guinea are unable to provide protection for refugees and people seeking asylum and the Australian government refuses to accept responsibility for them, despite the fact that they remain under its effective control in these territories.